No matter what the reason is that you need an attorney, finding the right person to help you is essential. After all, your attorney is going to be your advocate during one of the most stressful times of your life, whether it involves criminal or civil law proceedings. For many people, dealing with the legal system is so stressful that they panic and don’t think twice about the person that they have chosen to act as their representative. When you’re in this situation, don’t settle for second best. 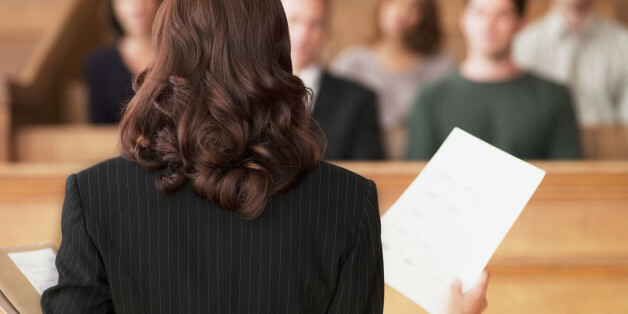 Instead, make sure that you ask these questions before you hire the right attorney for you. You will want to find an attorney to represent you who specializes in whatever area of the law you are going to be dealing with. For example, if you’re dealing with a divorce and custody issues, you don’t want to hire a corporate lawyer, no matter how talented and successful he or she is. Instead, in this scenario, you’d want to hire an attorney who specializes in divorces and family issues. If you’re going through something like that, you should look for a well-respected firm like Cordell and Cordell, which has a history of handling divorces so your lawyer will be the pro that you need. It’s not necessarily better to hire a lawyer that is part of a big firm, but you should make sure that any attorney that you hire will have the resources available that are needed to go forward with your case. Do they have one or more paralegal on staff to do the research that may be necessary? Are their other attorneys that are available or affiliated who can help your lawyer out if there is an emergency? Will your attorney be able to get all paperwork done and turned in on time? 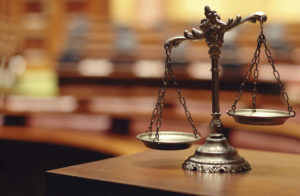 Make sure that your attorney has the resources that are needed to best represent you in court. Do You Get Along With This Lawyer? Finally, although this may seem like a small factor, it’s actually very important that you are able to speak freely with your lawyer. You should feel comfortable enough with her or him that you can be honest about everything. After all, your lawyer needs to know exactly what you want and where you stand if they are going to be able to help you. When you meet your attorney, whether they’re from Cordell Cordell or another highly-regarded firm, talk to him or her freely about your situation. You don’t have to be friends, but you need a lawyer that you can trust and respect.